Chock full of mud! The CMR team repaired this Ford Ranger transfer case and put the vehicle back on the road. If you have a four-wheel drive vehicle and that means you have a transfer case. Its purpose is to bring power to the output staffs so it's connected to the transmission. So while it could be considered part of the transmission most people go searching for transfer case repair since it's more specific to the problem. 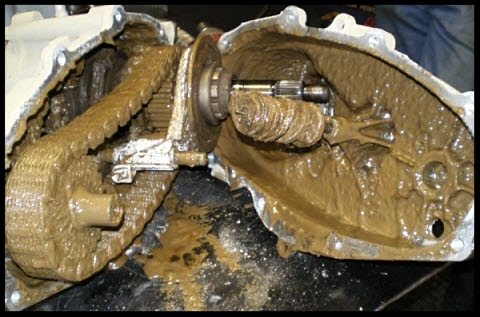 Quite often the issues with transfer cases include: leaks, overheating, natural wear with age or lack of maintenance. These symptoms may not be prevalent. For example, you may never see a leak. Perhaps something just seems off or not quite right while you’re driving. 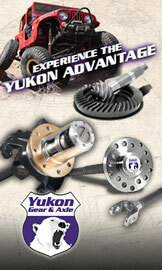 Regardless, the drivetrains specialist of Clarksburg is ready to help. 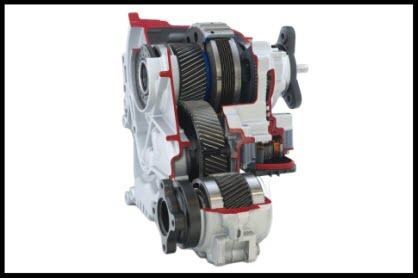 Transfer case specialists at CMR Rebuild will help you today. 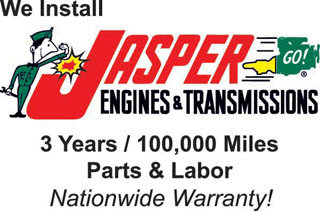 Quite often people want to know how much it cost to have a transfer case rebuilt. There are a lot of different components that go into providing a price. That's why we suggest that if you seem to be having any of the issues listed above you contact us as soon as possible. Our technicians can look precisely at your issue and provide a firm quote to get the job done. If you have questions feel free to e-mail us or give us a call today.